Both the masses and the filmmakers adore him. 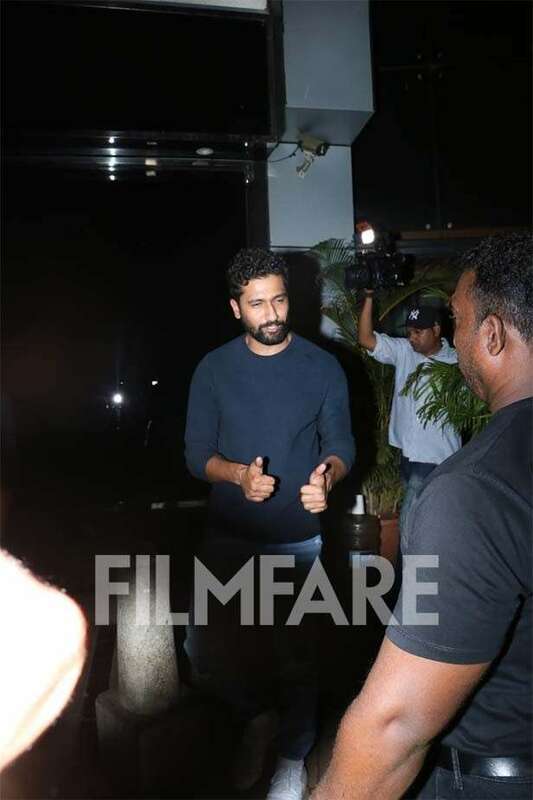 Vicky Kaushal’s everyone’s favourite right now. 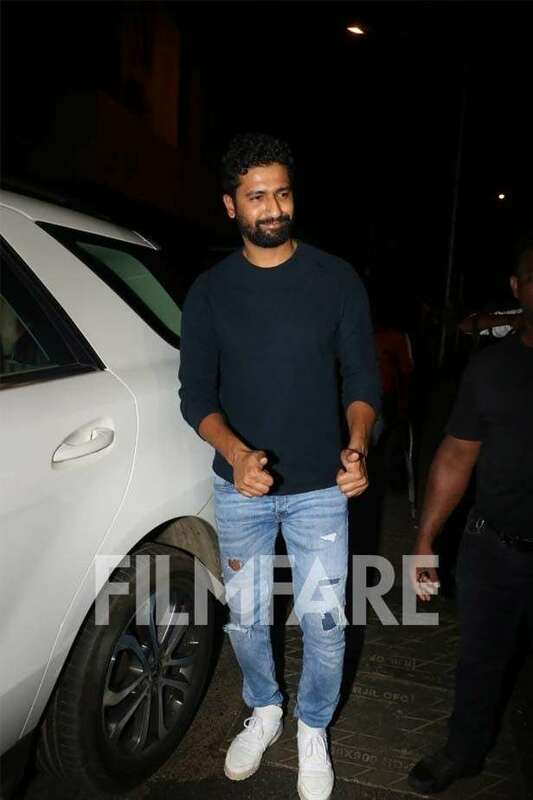 Last night, the good looking star was spotted outside a tony eatery, where he happily posed for the paparazzi present there. Vicky was seen donning a navy blue sweatshirt with a pair of ripped denim and white sneakers, giving us major lazy dressing goals, perfect for the weekend. Without waiting any further, check out his pictures below.